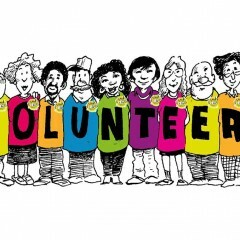 If you are interested in helping out during New Mills Festival in the day setting up for the event, at night stewarding the event, or both, please email robert.hawkins@hotmail.co.uk or text/call Rob on 07794 545166. The Lantern Procession is on Saturday 26th September. 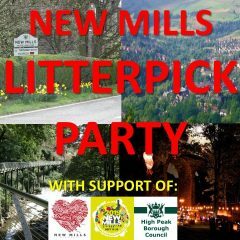 Without your help the amazing events in New Mills wouldn’t take place, go on, you’ll look great in a hi vis jacket.